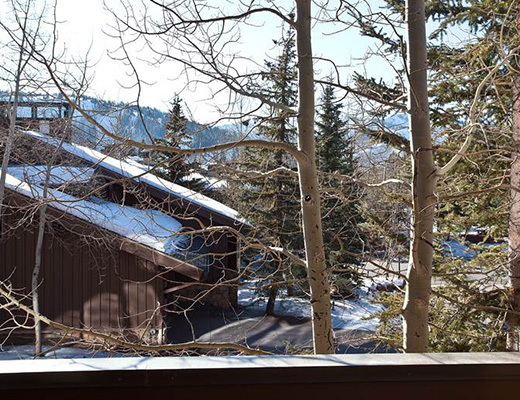 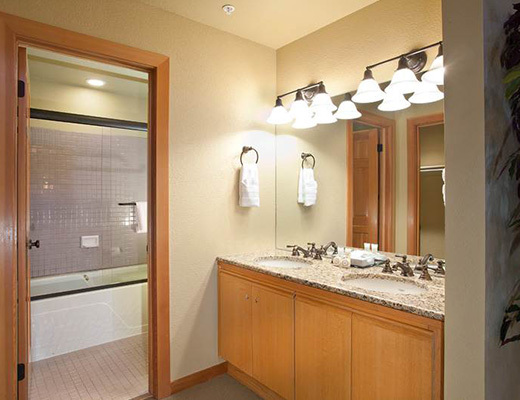 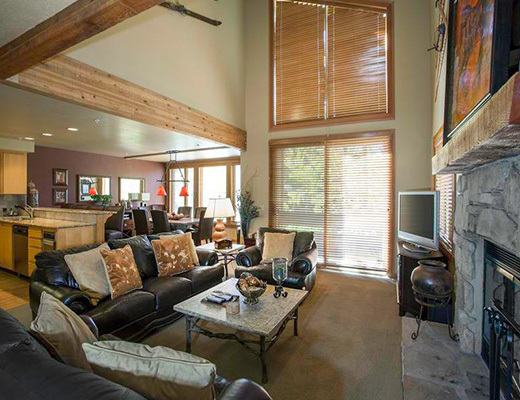 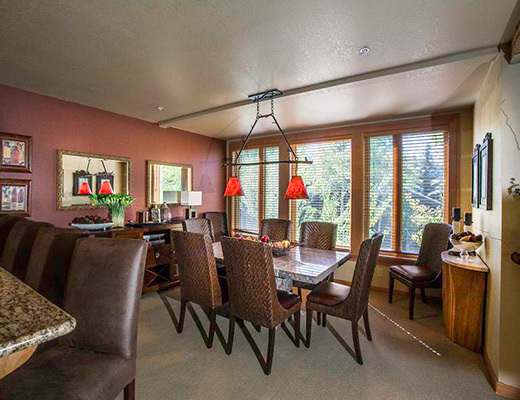 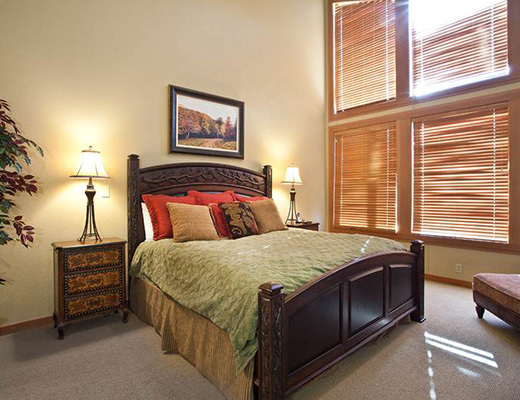 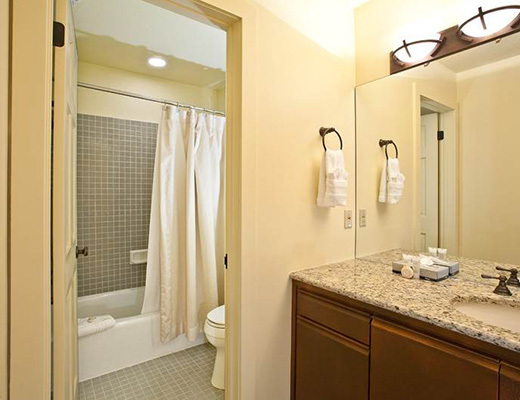 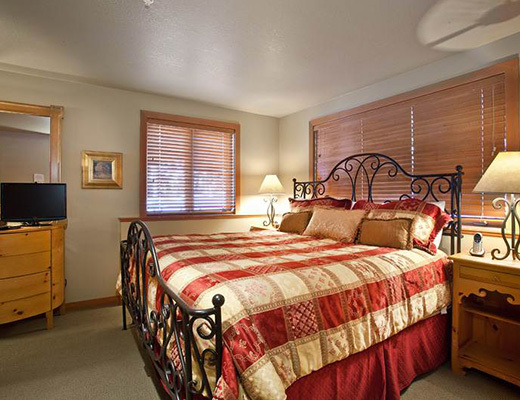 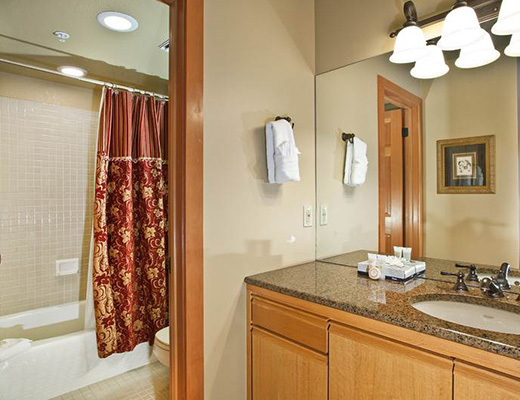 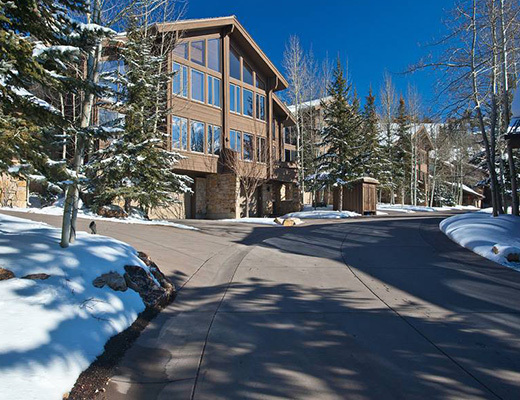 This Deer Valley Resort vacation rental is ideally situated in the exclusive area of Silver Lake Village and provides desirable ski-in/out access. 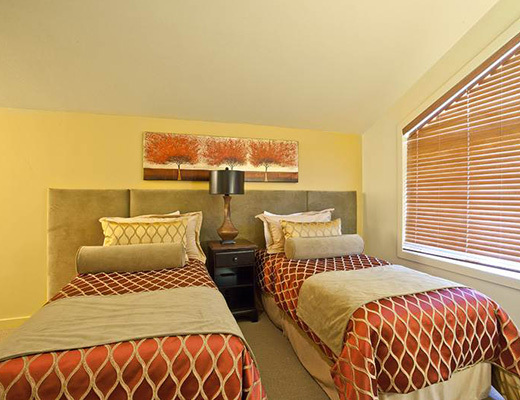 Located on the free shuttle route, guests are certain to enjoy the accessibility to boutique shopping, sophisticated dining and nightlife found on historic Main Street. 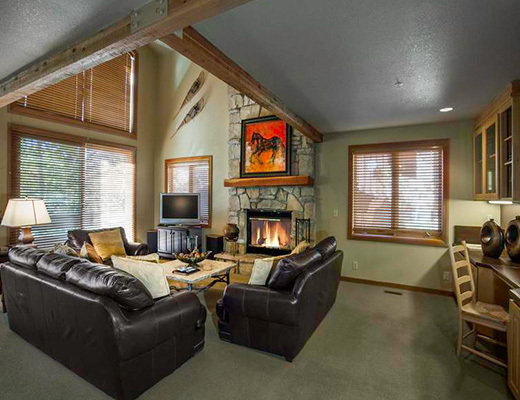 Featuring alpine-inspired accents married with a contemporary dÃ©cor, this lovely four bedroom unit boasts a gold-rating, ensuring comfortable accommodations and upgraded amenities. 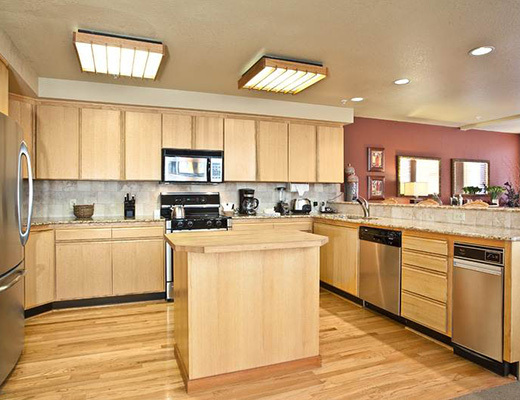 The kitchen promises all the comforts of home, including stainless steel appliances, granite countertops and plenty of cabinetry for storage, while the living room offers a big screen television, vaulted ceilings, relaxed furnishings and a cozy space for entertaining. 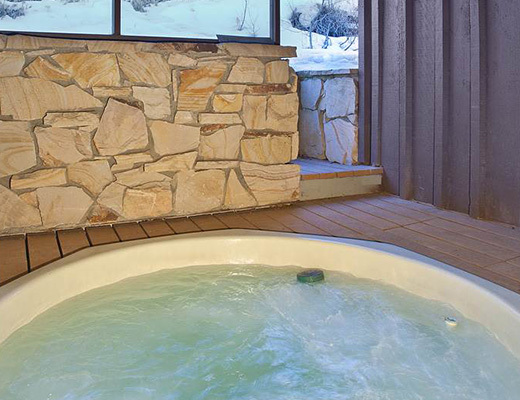 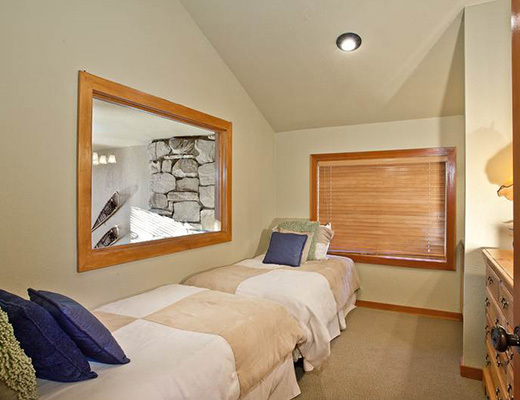 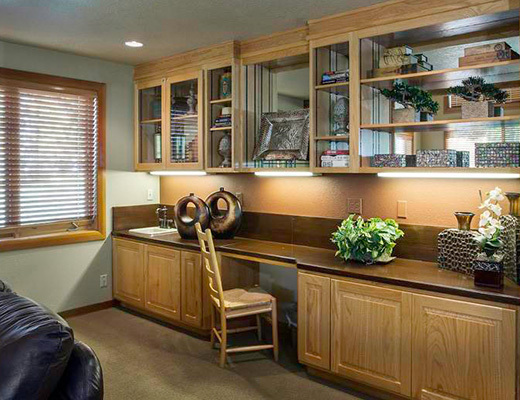 With suitable sleeping arrangements for as many as eight guests and a private hot tub, this Sterlingwood property is sure to provide a pleasant lodging experience.